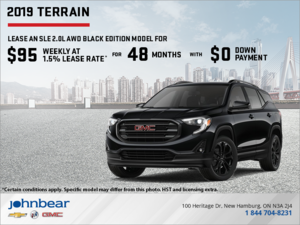 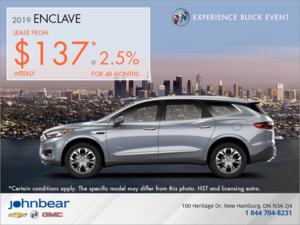 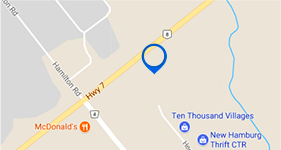 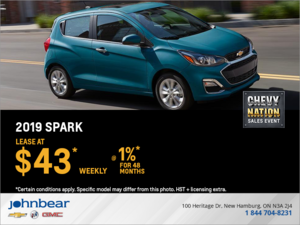 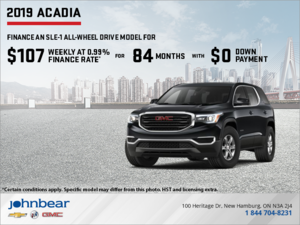 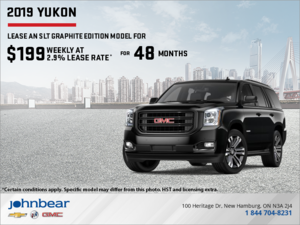 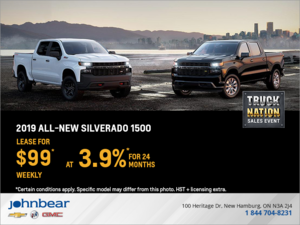 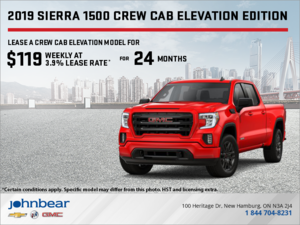 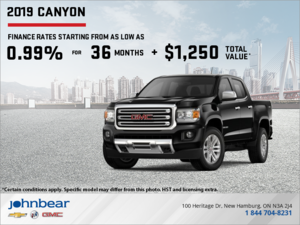 Purchasing a new or used vehicle in New Hamburg, Ontario has never been more affordable thanks to John Bear New Hamburg’s special offers. 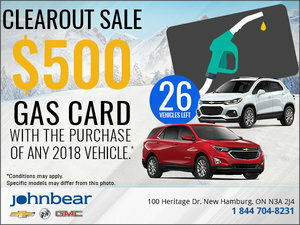 Our deals are here to help you save as much as possible when buying your next new Chevrolet, Buick or GMC vehicle. 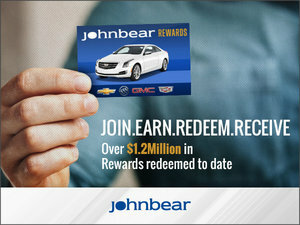 That’s why we offer promotions that are updated monthly for our entire collection of new vehicles. 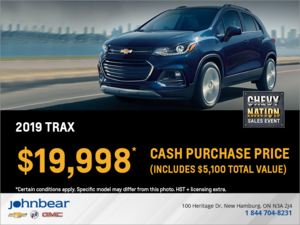 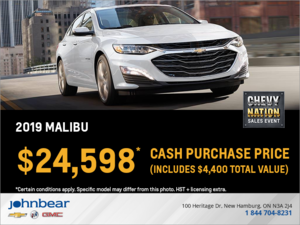 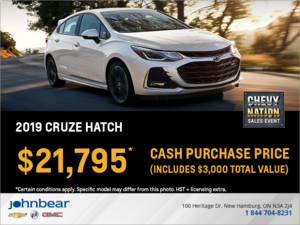 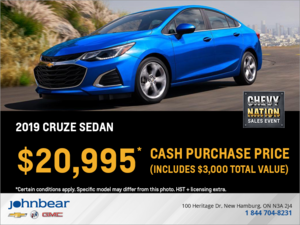 No matter what you're looking for, we're sure to have the right cash rebate, rate reduction or discount to help you take home your dream GMC, Chevrolet or Buick vehicle. 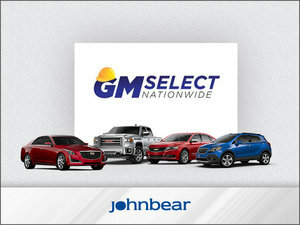 We also offer plenty of sales on our used models from GM and other trusted auto brands. 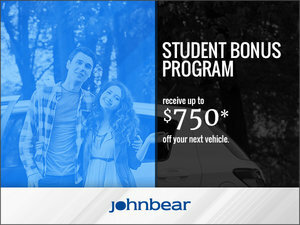 However, we don’t just offer promotions on our vehicles! 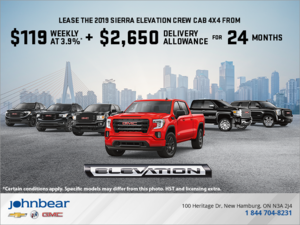 Our special offers extend to all of our services, including seasonal promotions to make sure you’re always ready for whatever the weather has to throw at you. 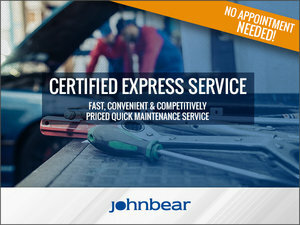 Do you need an oil change, seasonal tires, or to fix a scratch? 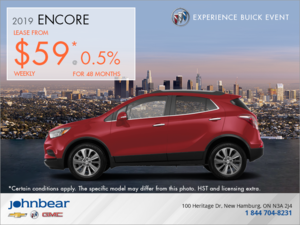 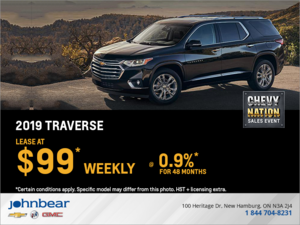 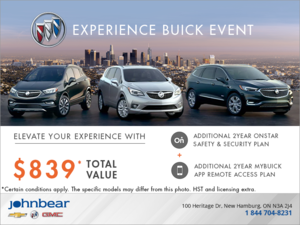 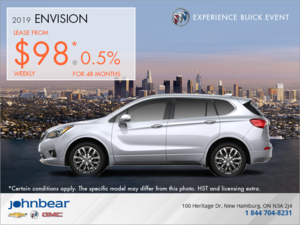 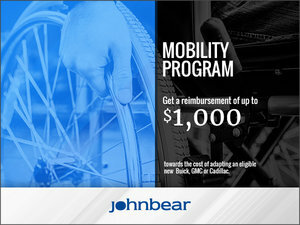 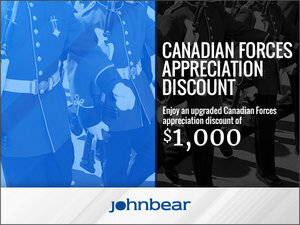 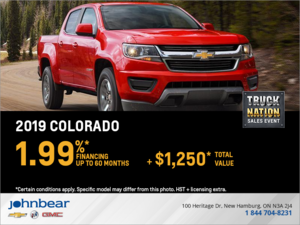 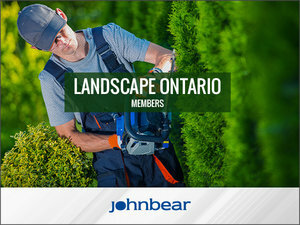 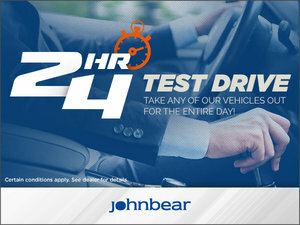 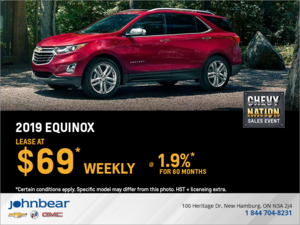 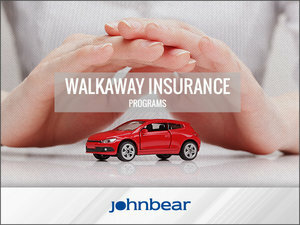 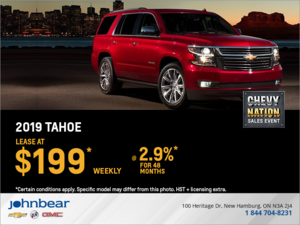 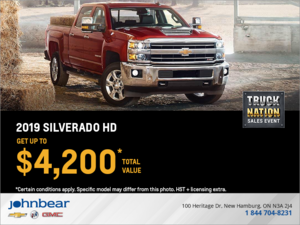 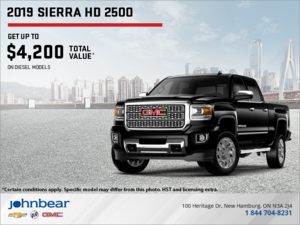 John Bear New Hamburg’s service department is here for you and at a price that might surprise you. 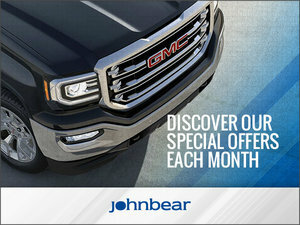 Visit this page often to make sure you never miss out on any of our great offers! 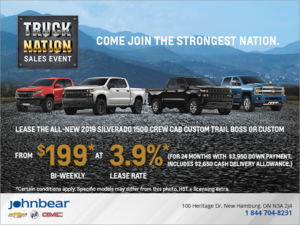 To learn more about our special offers and seasonal promotions, contact us by phone or by using our website's online contact form.